Own a home and tied the knot? 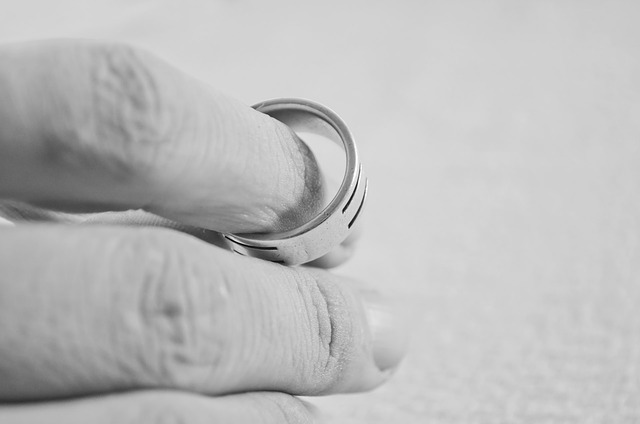 What you need to know to in the event of a divorce. The goal of this statute is to create an equitable division of assets, but equitable does not always mean equal. A married couple takes title (ownership interest) to a home as tenants by the entirety; however, upon divorce the tenancy automatically converts to tenants in common. As tenants in common, each spouse owns an individual, undivided fractional interest in the real property and have equal right to possess the entire property. If a divorce commences, it is inevitable that the couple must determine what to do with a mutual home. First, the home must be determined to be a marital or non-marital asset. A home will generally be classified as marital if it is acquired during the marriage, or in some instances when it is acquired in contemplation of the marriage, even if purchased prior to the marriage. Once identified as a marital property, the home will be eligible for equitable distribution. In order to determine the amount to be distributed to each spouse, the home must be valued. When a home holds equity, in many instances, the home is either sold or one spouse agrees to buy-out the other’s share of ownership in the home. Both options have a financial impact both during and after the divorce. As a result, it is wise to contact an experienced family law and/or real estate attorney to provide you with a professional opinion. If you have any questions about the legalities of your divorce and/or real estate, CLICK HERE TO CONTACT Mattleman, Weinroth & Miller, P.C.